100% TAX DEDUCTION ON A ROOFING CAPITAL IMPROVEMENT! 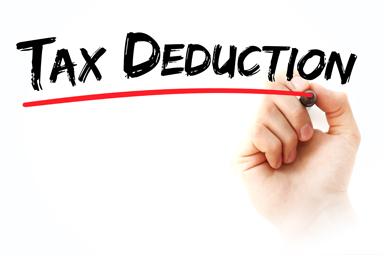 For the first time ever, business owners can receive a 100% tax deduction on the installation of a new commercial roof. Code Sec. 179 – Expensing. Under the TCJA, beginning with tax years beginning in 2018, taxpayers can expense up to $1 million (adjusted for inflation for tax payers beginning after 2018.) Also, the phase down threshold is raised to $2.5 million. Code Sec. 179 – Qualified Improvement Property. Also, for the first time, taxpayers can elect to treat as Section 179 property roofs and, even if they are structural components of a building, heating, ventilation and air conditioning property; fire protection and alarm systems; and security systems. The only requirements is that these roofs and other properties not relate to residential rental buildings.